Another week, another round of exciting news. Well then, you should be getting used to it. Today, we’re happy to announce the launch of the promised Trade View Open Beta. 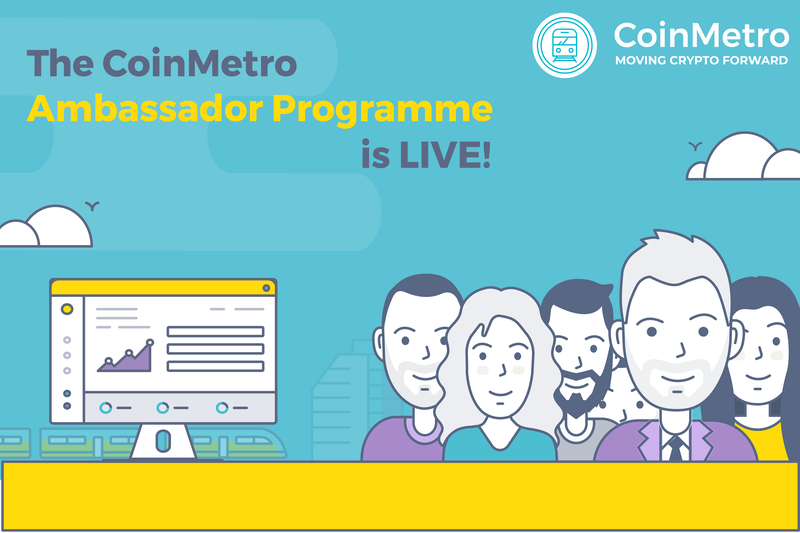 CoinMetro’s exchange platform includes three views – Simple, Intermediate, and Trade. 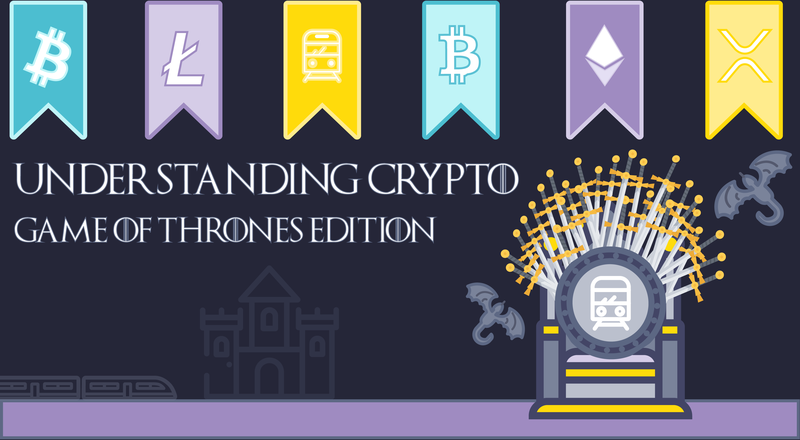 Our mantra is crypto for all, and our goal, to cover all experience levels – from zero to hero. The Trade View is for the more advanced than the other two and is aimed at pro-traders. If you’re not quite there yet, that doesn’t mean that you shouldn’t test it. You never know what you may learn! No exhausting signup or login processes! It’s super simple. Just go to the Open Beta login page and sign up to an account – if you don’t have one – or log in to your existing one. 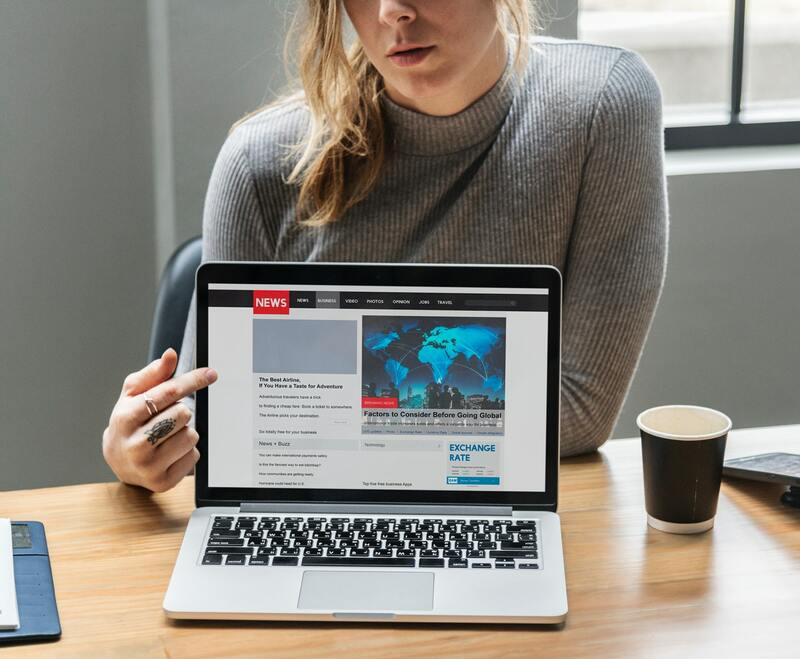 Once you’re logged in and on the dashboard, at the top of the screen you’ll find links to all three exchange views – Simple, Intermediate, and Trade. 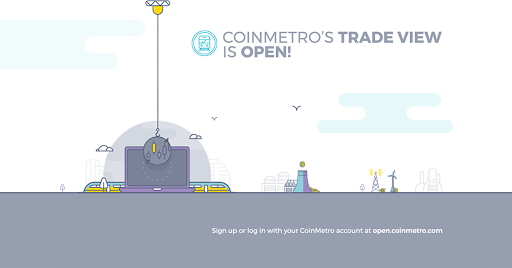 We couldn’t be more excited about the many features our Trade View offers. To break it down and help explain, we’ve split the screen into four blocks – red, blue, green, and yellow – each providing you with specific information (see the screenshot below!). The red block houses the order form, providing you with all the tools you need to place your order, including advanced order options. The blue block gives you detailed information about the pairs you hold and your wallet. The green block is all about active orders, order history and margin. Finally, the yellow block contains charting and navigation, letting you manage the charting options as well as customize navigation on our platform. Please go gently as this is still a Beta and not the final product! Things will go wrong, it’s not meant to be 100% perfect… yet! Similar to last week, this week’s newsletter will contain a link to a survey for you to leave your valuable feedback. When you speak up, we always listen. No matter what’s bothering you, get in touch with our amazing customer support team directly or try the live chat feature on our website. We’re ready to help!